After almost two years from his first release comes Yehezkel Raz with another masterpiece and we proudly take it to our hands. This time we got his work two interpretations from amazing artists. 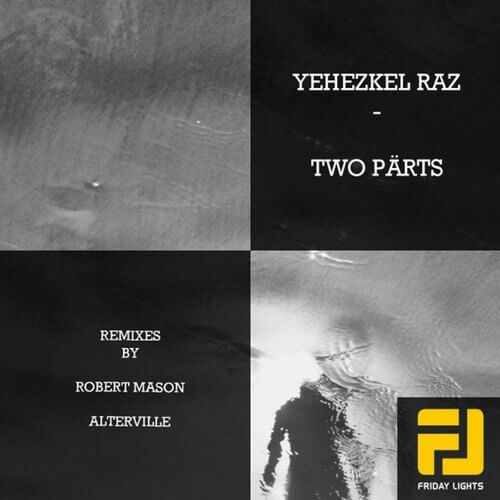 Robert Mason took his interpretation to a more 4 on the floor techno vision with strong beats and Alterville took their interpretation to a more experimental view of techno. Hope you’ll enjoy it as I do.